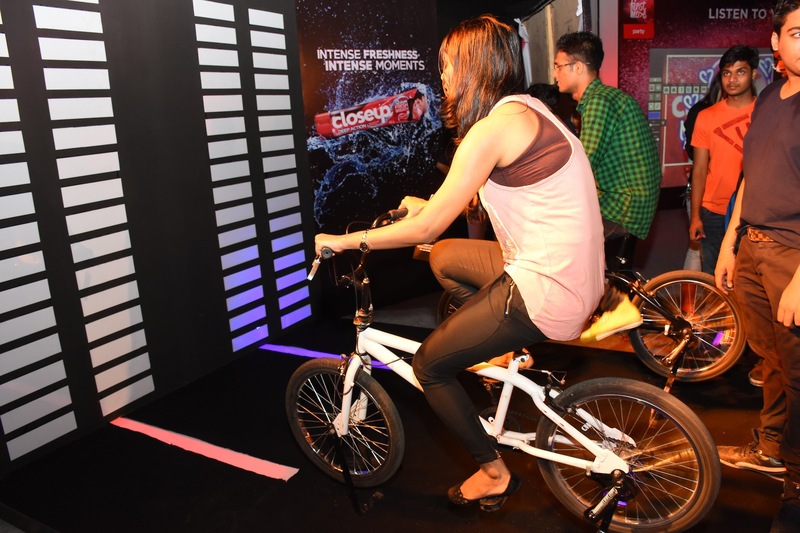 Fountainhead Entertainment managed the CloseUp First Move Party for Hindustan UnileverLimited - Close up and Mindshare on Aug. 19 in Delhi and on Aug. 28 in Mumbai. 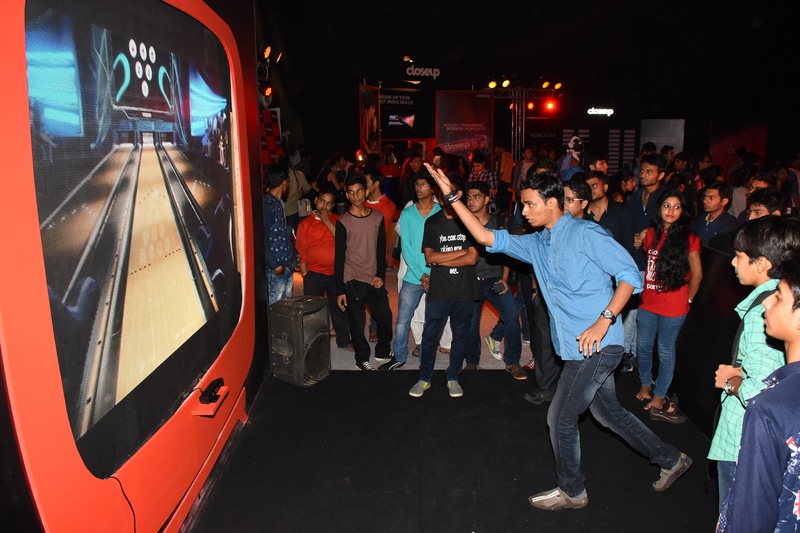 The Delhi event took place at the Jawaharlal Nehru Stadium (Gate 4) and saw more than 600 youngsters attend, while the Mumbai event happened at Mehboob Studio (Stage 3, 2 and 5) and saw over 1200 attend. The aim of this first of its kind IP was to provide a platform for youngsters between 16 to 23 years to make their first move. 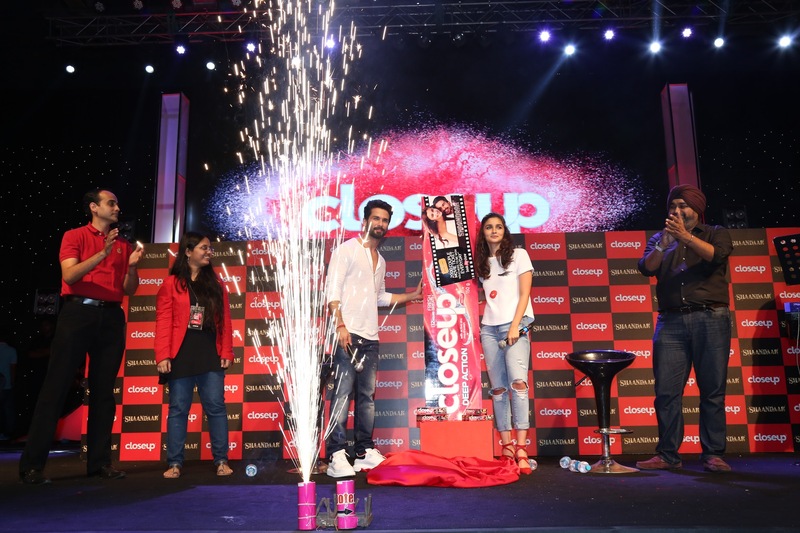 The event also saw the launch of the CloseUp Shaandar Pack, revealed by actors Shahid and Alia. 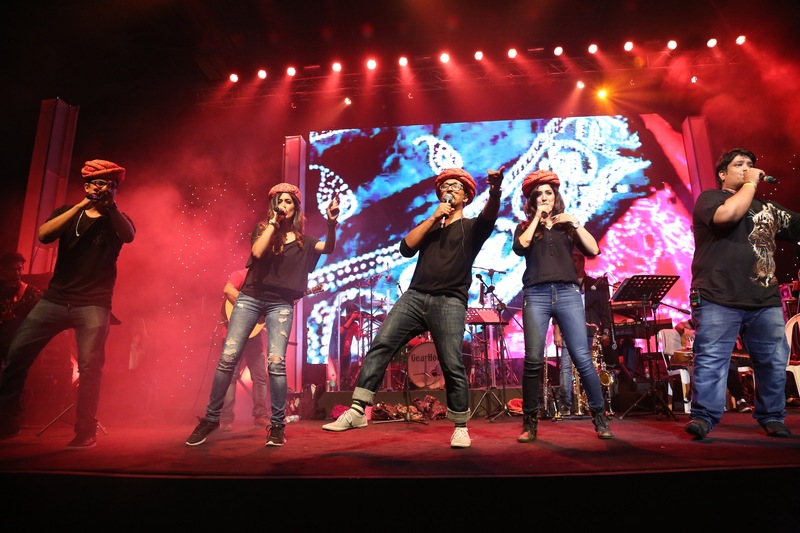 The evening had a lot of fun activities including a live music concert by Amit Trivedi, while VJ Yudi and Bani were the hosts for the evening. Performances by B-boying, Salsa, and Drum Cafe enlightened the mood of the festival and served as a platform to bring the attendees closer. 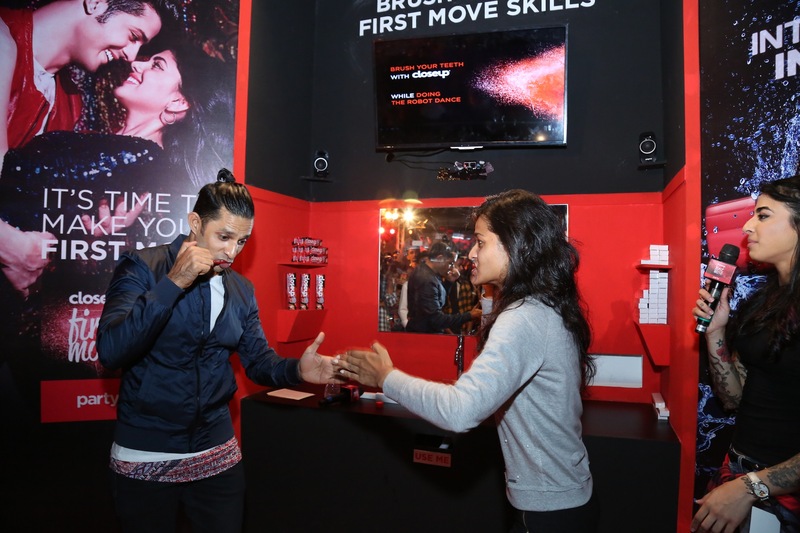 The festival consisted of various engagement zones like Balance Board, Twister Wall, and Illuminate Together, which enabled the participants to come close and win prizes. Registration began at 2 pm wherein all the guests were given RFID tags which were linked with their Facebook accounts. Each time they visited an activity area, the participants had to scan their RFID bands, following which a unique message was uploaded on their respective Facebook accounts. Two main zones were designed for the festival: Play and Party. 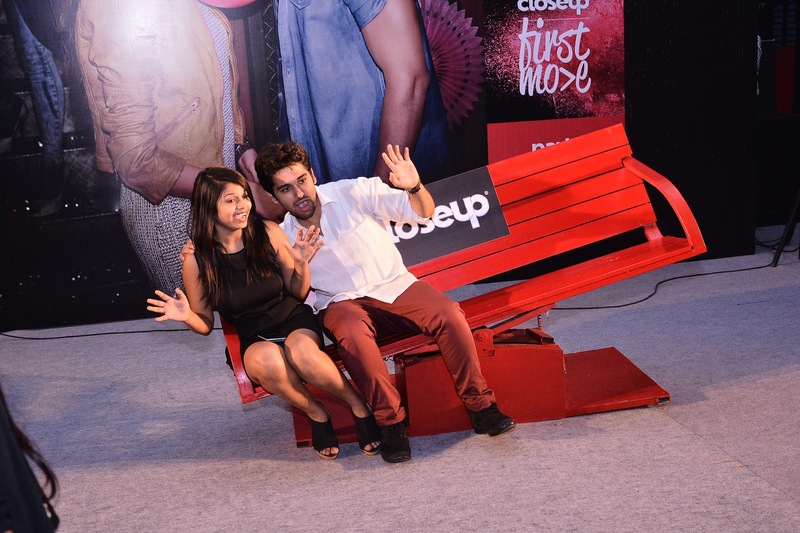 Play consisted of a host of engagement zones accompanied with a small stage. ‘Don’t Let go’ was a game in which two people came together on a balance board to complete various tasks in a stipulated time. ‘Work it Out’ was based on speed, time and working in tandem wherein 2 people work it out together to light up a unit. 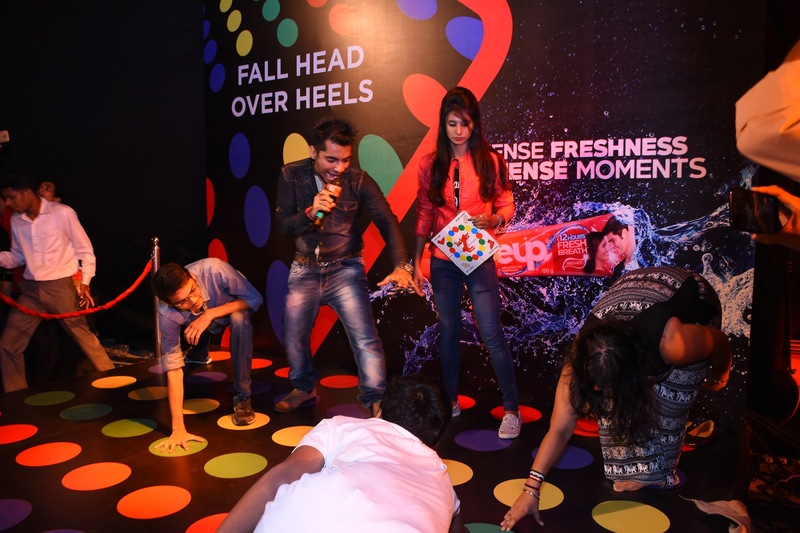 Then, ‘Fall Head Over Heels’ saw couples twist and turn to come close with the game of Twister. ‘Brush up your First Move Skills’ involved a specially created unit wherein the TG was given a task - to brush in a unique way. Based on their performance, the machine dispensed gifts. ‘Listen to Your Art’ allowed attendees to show off their art on a digital graffiti wall. Lastly, ‘Get On the Same Page’ allowed those attending to ‘get clicked’ and make a personalized flipbook. The second zone, ‘Party’, consisted of the main stage, and Campus Street (Food and Flea).